2017 has officially come to a close, which means it's time to start looking ahead to some of the exciting new records ahead of us in 2018. 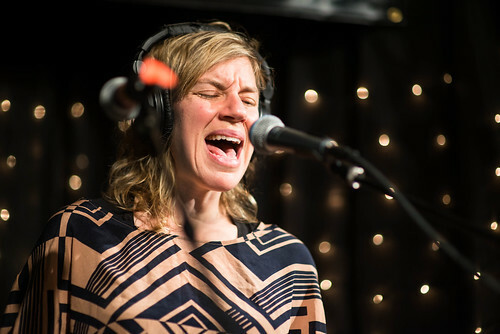 We asked some of KEXP's DJs which albums they're most looking forward to in the coming year, both confirmed and alluded to by the artists themselves. From legendary shoegazers to up-and-coming acts making their debuts, here's what to look out for in the coming months. Mind Spiders - Furies (Jan. 26 via Dirtnap)"Austin TX, synth punks back with their 5th LP and an ambitious one. Furies will purportedly be a concept album about Greek deities and mythology full of dark and driving melodies." Rik & the Pigs - A Child’s Gator (Jan. 16 via Total Punk)"Olympia, WA. After almost too many 7”s, and other assorted Bandcamp EPs, Rik and his pigs release the first proper LP, which promises to be more fully realized, yet still the sloppy, crazy and manic, rawk and/or roll that I’ve come to love." 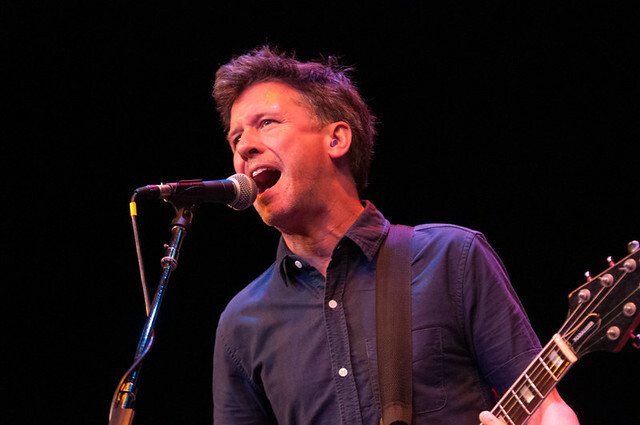 Superchunk - What a Time to Be Alive (Feb. 16 via Merge)"‘nuff said." 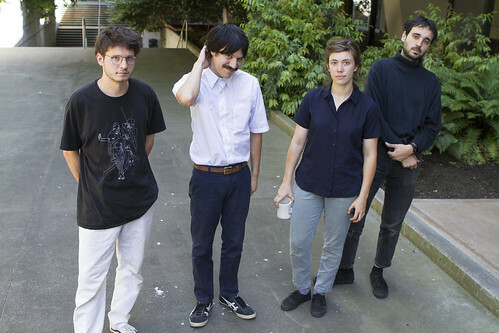 Shame - Songs of Praise (Jan. 12 via Dead Oceans)"I can't get enough of this South London-based band. My new fave and most highly-anticipated debut album of 2018. They're playing Chop Suey on February 20th and I expect them to never return to small venues again. 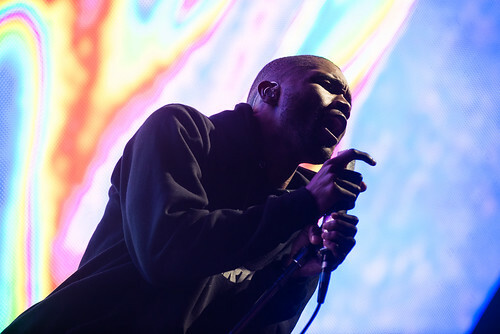 Top 10 for sure and I've only heard a few songs off of it." 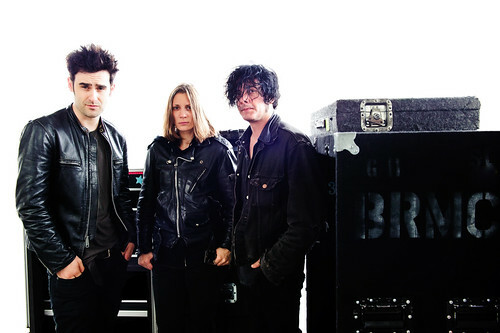 Black Rebel Motorcycle Club – Wrong Creatures"Every song I've heard is incredible." Control of the Going - I Love You But It’s Going to Rain (Feb. 28 via Sister9/Cargo Records)"An awesome new band out of Manchester, UK, who are releasing their debut album on February 24th. I've had a preview copy for a while now and it's already on my top 10." 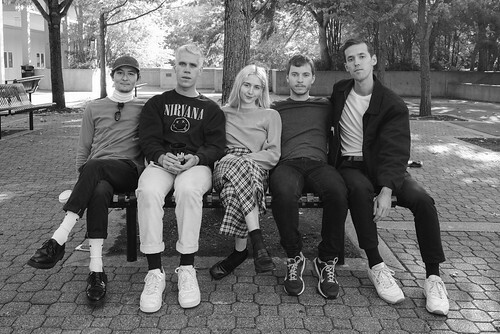 Porches - The House (Jan. 19 via Domino Records)"Porches return after their great Pool release with a couple of great guest features like Alex G and Dev Hynes. Both singles so far are very different but also very good and feature beautiful videos to go with them." TR/ST - TBD (TBD)"TR/ST hasn't released a record for a few years now and their lead single "Bicep" really showed their dark dance sensibility." 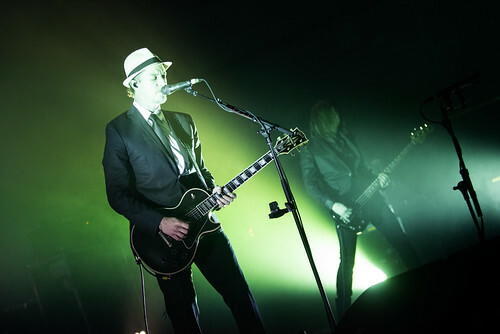 The Soft Moon - Criminal (Feb. 2 via Sacred Bones)"The Soft Moon was one of the best live bands I saw all 2017 and Deeper was a dark industrial masterpiece, can't wait to see how they follow it up with the new record." U.S. Girls - In A Poem Unlimited (Feb. 16 via 4AD)"U.S. Girls new single "Velvet 4 Sale" is all I've been listening to lately and cannot wait to see them fit eight people on the Sunset Tavern stage." Shannon & the Clams - Onion (Feb. 16 via Easy Eye Sound)"Shannon & the Clams always pump out great jams but their new single, "The Boy," will get stuck in your head all day and you'll be dreaming of the music video when you go to sleep." Song of the Day: Tús Nua – Fight!